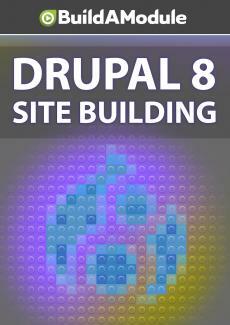 Challenges for chapter 8 of "Drupal 8 Site Building"
Now let's see what The Overachieverator has for us. So we got three challenges. Challenge one, remove the subject input from the comment form.